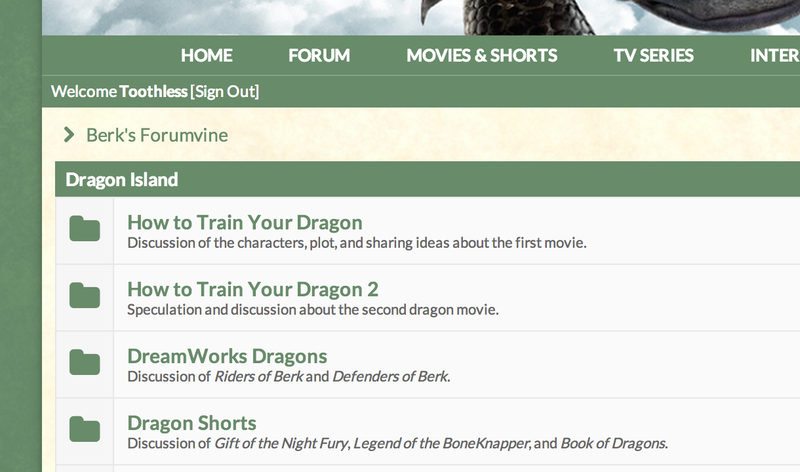 Welcome to Berk's Forumvine, the forum for Berk's Grapevine members! Are you already a member? Log in below! If not, you can register here to join our community!